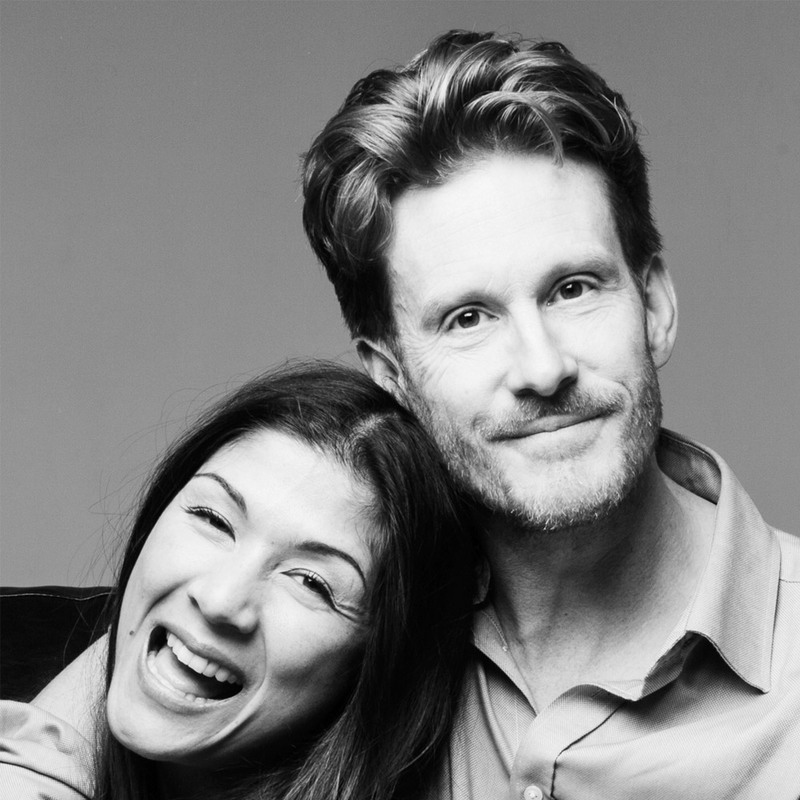 Nick runs Holisticvet Ltd. in Bath – pictured here with his wife, Elly, who does the website. He has been a raw food fan for 20 years and delights in learning new aspects of animal nutrition almost daily. Morag is an RVN with more years experience than she cares to remember. 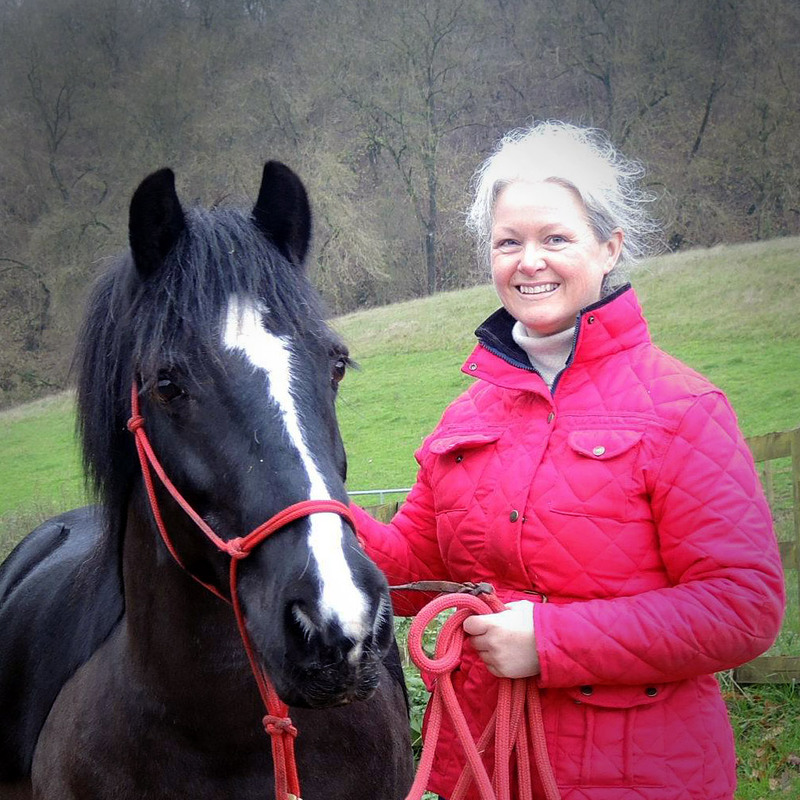 Her interests outside raw food are in equine and canine behaviour. She is the boss at Gelert Behaviour. 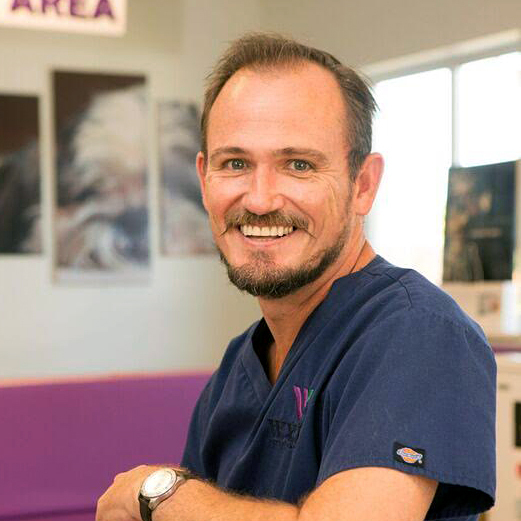 Morkel is a partner at Wylie Veterinary Centre; a hugely successful 11 vet small animal practice in Upminster, Essex. Wylies is the largest raw feeding veterinary practice in Europe. Do youWant to join the RFVS? IN ORDER TO JOIN THE RFVS, YOU NEED TO BE A VET, VET NURSE OR VET TECH. 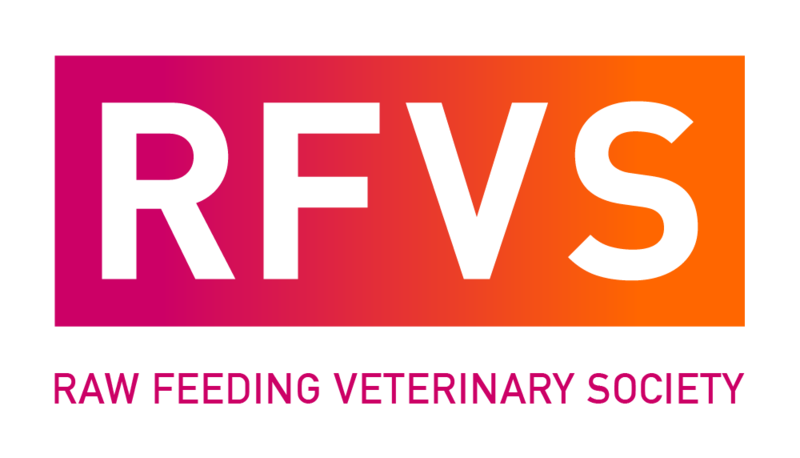 As well as annual conferences and networking opportunities, we have an evidence orientated facebook page exclusively for RFVS members and an opinion/exchange forum for less formal interaction on facebook. Come and see what we do for free for a month. If you would like to join we would ask for a small subscription to help with admin and conference costs. Species appropriate diets are becoming more and more popular with our clients. Be part of a worldwide network of veterinary colleagues pushing forward the boundaries of raw food knowledge, nutrition research and health through appropriate diet. Vet nurses are the mouthpiece of the profession, talking to clients, convincing owners of appropriate diet and counselling on how to improve health with food. Be part of a worldwide network of veterinary colleagues pushing forward the boundaries of raw food knowledge, nutrition research and health through appropriate diet.